Make your own chia drink with a mere 2 ingredients! 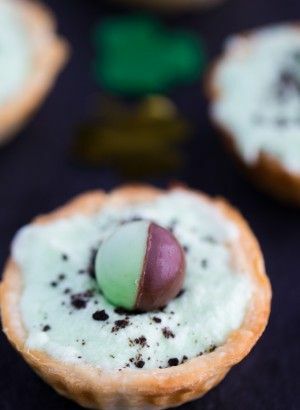 These little tarts look so perfect for St. Patrick's Day! 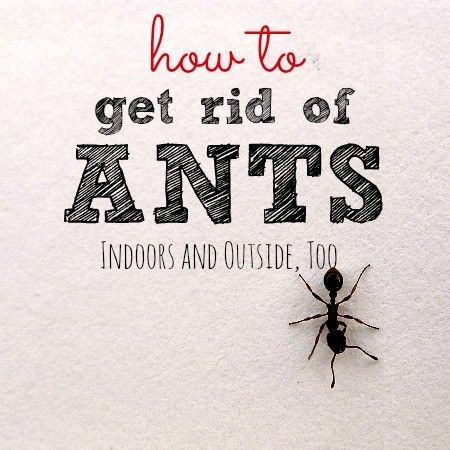 And the most popular from IMM #71! Thanks for a great party! I hope you have a great week! Thank you for hosting again this week! I love partying with you and invite you to all of the parties I host. Have a good week. Thanks Heather! I always look forward to your posts. :) Hope you have a wonderful week! Thanks for stopping by with us, Marilyn! :) Thanks for the invite, and hope you have a good week.